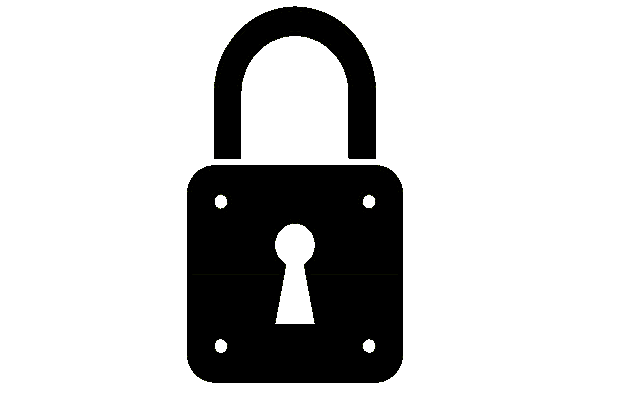 Locksmith in Philadelphia, Bucks County PA and its Surroundings. 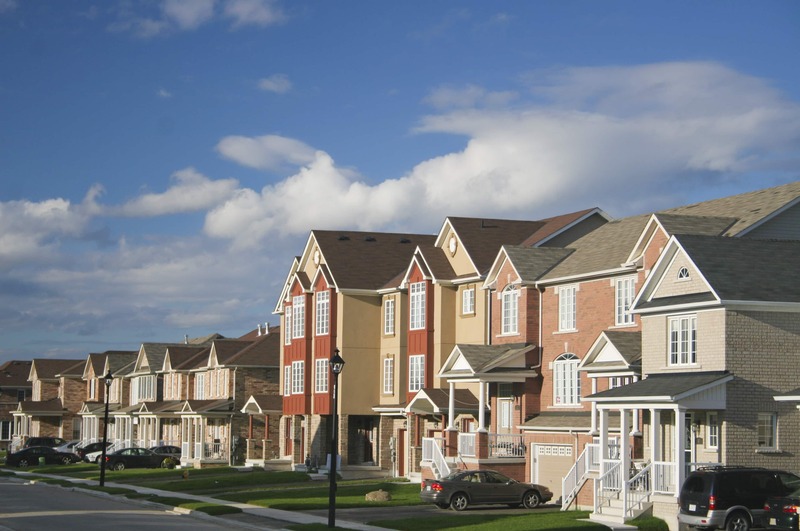 We offer local locksmith services to Bucks County, PA. It's only $15 for a service call. 100% satisfaction guaranteed. Call us now for immediate service, we'll beat any price! 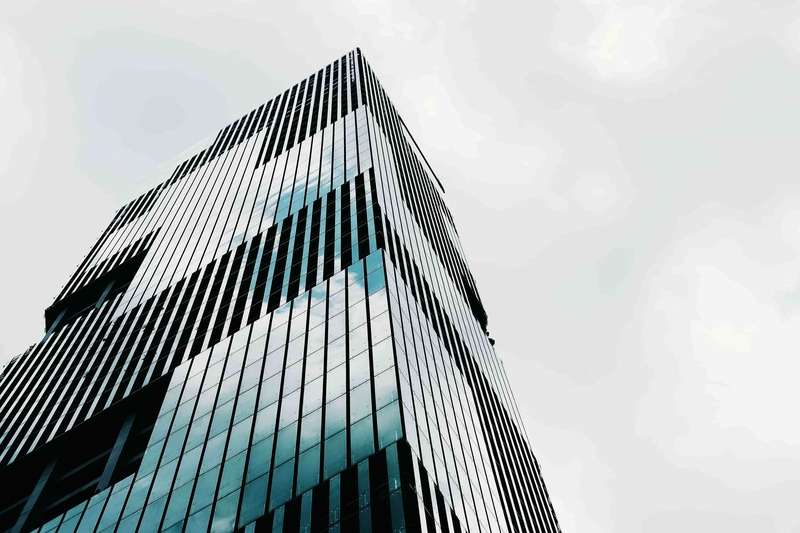 At BucksLocks, we offer a wide range of security and locksmith services to Philadelphia and Bucks County PA.
Our technicians will make sure you get fast and professional service like nowhere else. We strive to provide superior aid 24 hours a day, 7 days a week, 365 days a year. Promise No Extra Charges or Hidden Fees. Day or night, we're always available for you. Looking for 24/7 Locksmith Service ? 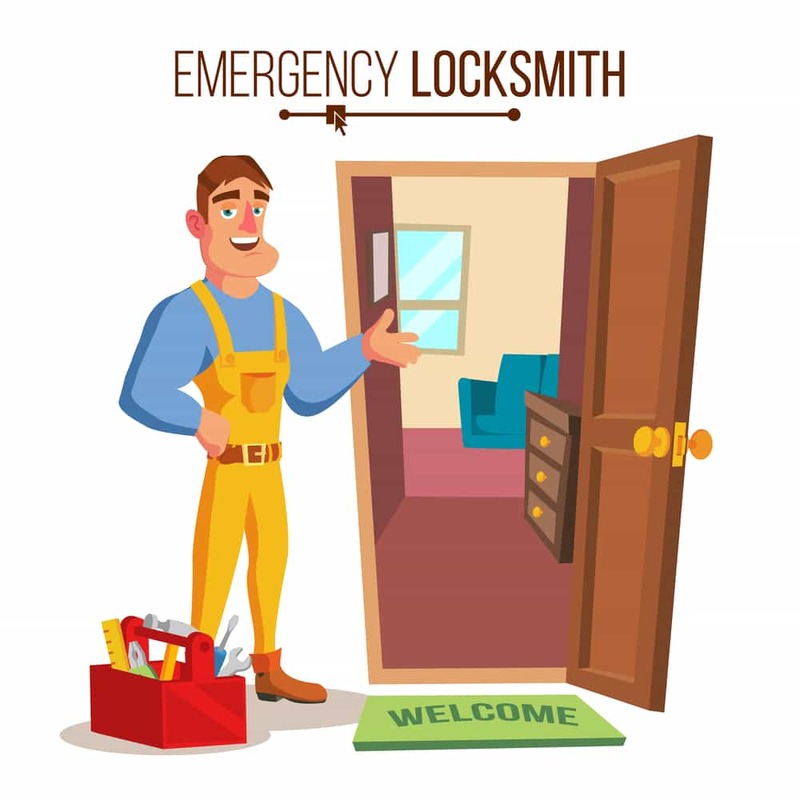 We care deeply about our professional ability to help people when they are locked out of the house or in a different emergency and need a locksmith service that operates 24 hours a day. It’s what gets us out of bed whenever you call, and why we work tirelessly to be the most reliable locksmith in Philadelphia and Bucks County, PA. We know that you need access to your home, business and/or vehicle and as such we waste little time in putting together a plan of action to solve your issue without any fuss or stress. So, if you are sick of having to spend an excessive part of the day cleaning up after yourself and chasing around trying to find an alternative route into your property or vehicle, contact us today. We can quickly put in place a BucksLocks locksmith solution that will get the doors open and the access you need. We also provide custom door locks, high security locks and other large-scale security installations. This helps us to give you peace of mind that you can get in and out of anywhere you need access to, all the while giving you hep and assistance that you could need to get back in without any time being wasted or stress building up. So, don’t let that broken lock or security incident put you in a bad place. 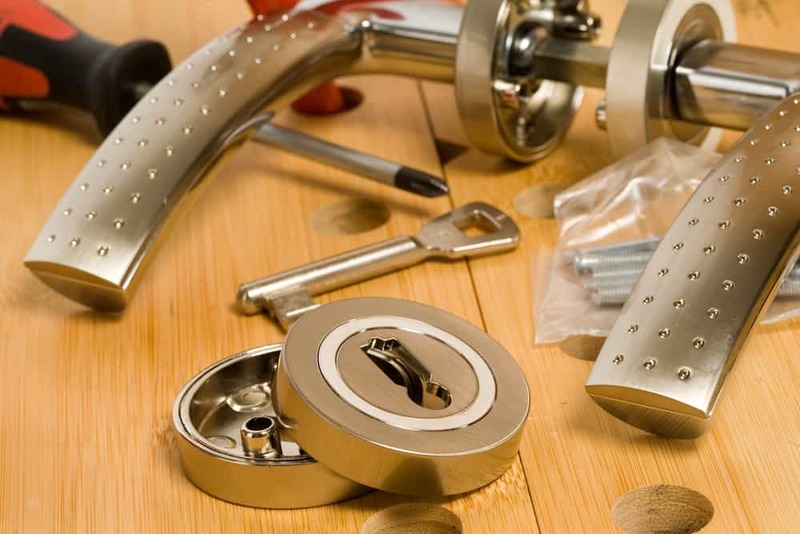 Contact BucksLocks today, and we’ll deliver the kind of comprehensive locksmith services in Philadelphia and Bucks County PA that you can benefit from immediately! Call us on (267)560-7065, and we’ll be there as soon as we can to assist. Need to Re-Key Your Home or Business Locks ? If you just move to a new location, you probably looking to get your existing locks set with brand new keys. BucksLocks can serve you with the best mobile Re-Key service in Philadelphia and Bucks County PA to make sure that unwanted personals can not enter your home or business. Call BucksLocks today to schedule a Re-Key service in a affordable price. Lost your car keys but can not afford to wait to order a new key or pay the dealer an expensive fee for getting a new key ? 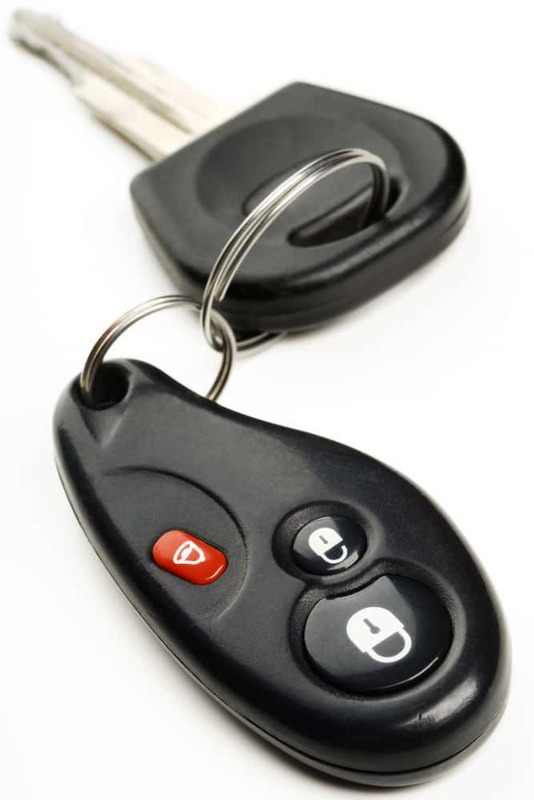 BucksLocks also provides a car key replacement service 24 hours a day. 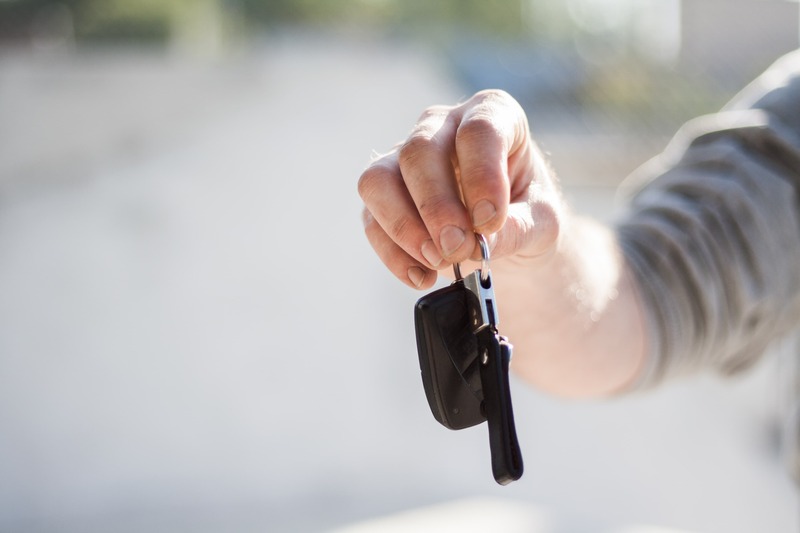 Day or night, we can provide you with a fast mobile replacement key service for a fraction of what the dealer will charge you and the best part is, we will come to you and save you the trip. BucksLocks can replace or originate your key within the hour. We carry the best and most advanced car keys and remote inventory and equipment in the locksmith industry so most chances, we have key replacement solution on board. 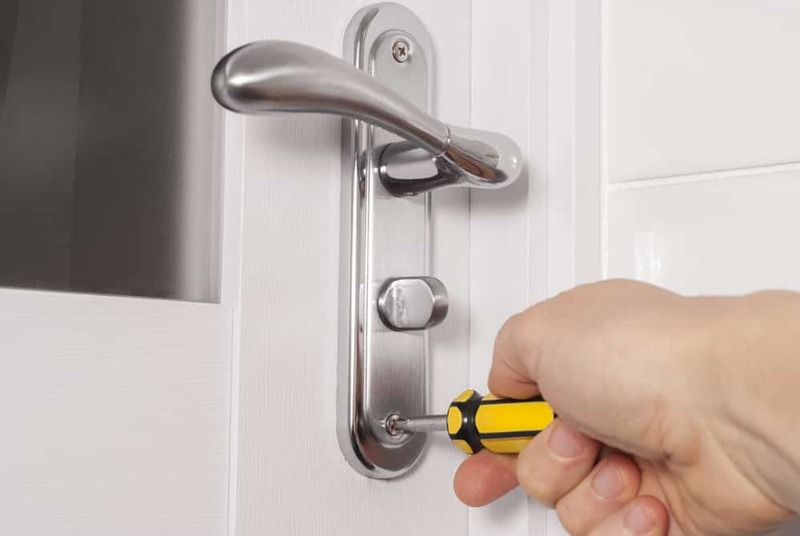 Our Locksmith services also include, locks installation and replacement in your home or business. All of our technicians carry in their van a wide range of locks to fit any type of door. From grade 3 locks to high security and smart locks, BucksLocks Locksmith professionals can provide you with a reliable service to install new locks on your door.